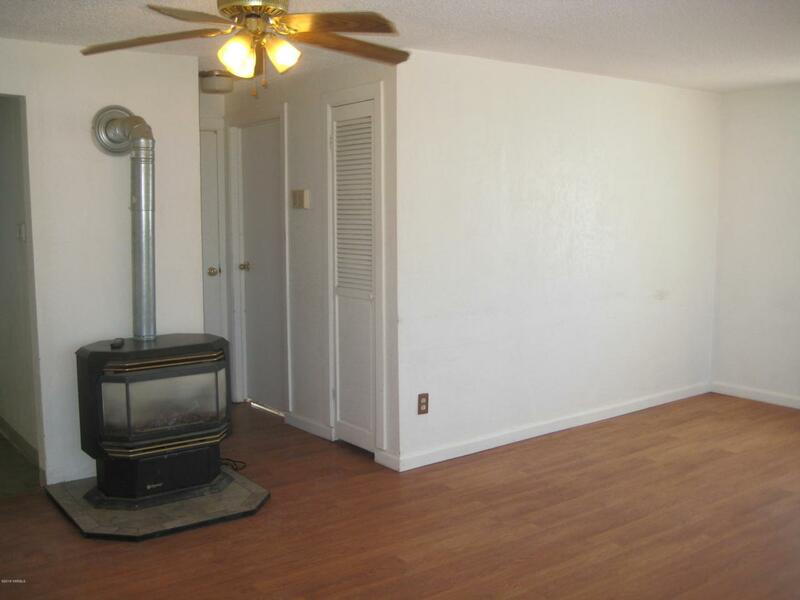 Nice 2bd/1 bth home situated on a large fenced corner lot; Home has Newer Roof! 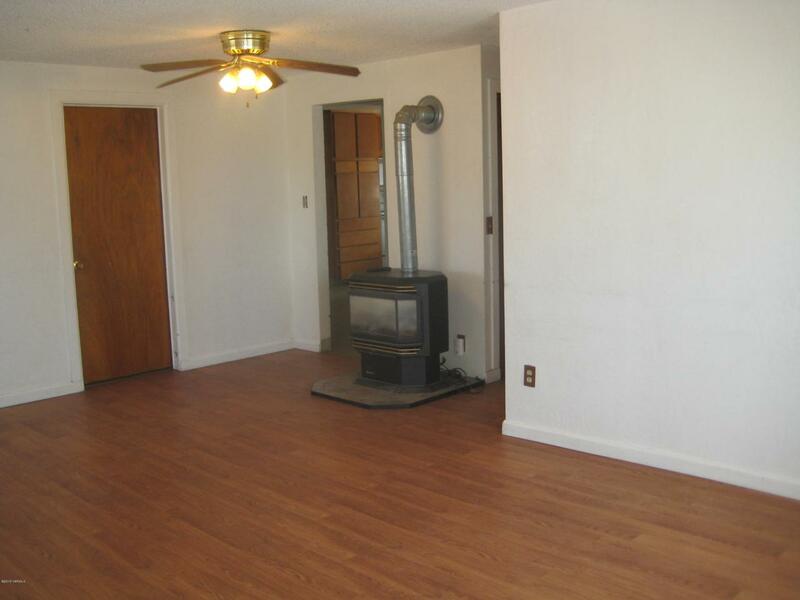 newer carpeting, bathroom tile, dining room vinyl flooring, gas heat, fully fenced yard with RV or boat parking! Nice small shop in back for projects or storage. Home has newer electrical panel box, vapor barrier, new backsplash in the bathroom, front patio slider and more. 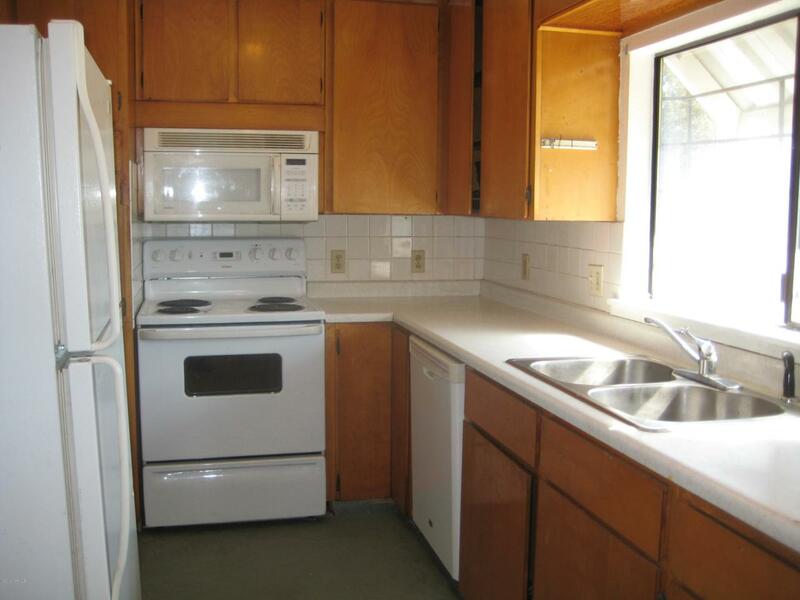 W/D, Refrig, do not stay and belong to tenant. Plenty of parking for boats, trucks, RV's, Campers and more! Listing provided courtesy of Beverly Heaverlo of Best Homes & Land, Realtors. © 2019 Yakima Multiple Listing Service, Inc. All rights reserved. 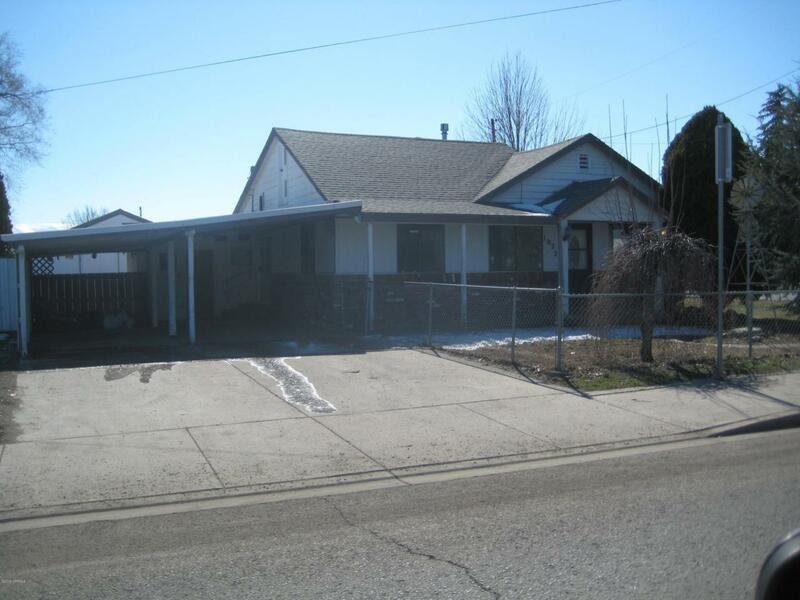 The data relating to real estate for sale on this web site comes in part from the Yakima MLS© IDX Program. IDX information is provided exclusively for consumers' personal, non-commercial use and may not be used for any purpose other than to identify prospective properties consumers may be interested in purchasing. Information is deemed reliable but is not guaranteed accurate by the MLS or Heritage Moultray Real Estate Services, LLC.. Data last updated: 2019-04-19T21:48:40.823.